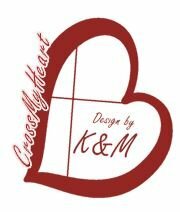 Cross My Heart Design is a family owned business located in Houston, Texas. It was started by two sisters, Kaylee and Morgan Brosch in 2016. The girls were interested in making a few necklaces over their holiday break and after a trip to the craft store found a new world of creativity and business. Once they posted their creations on line with the help of their mom...things took off. The girls began with just a variety of simple necklaces and now have expanded into bracelets, anklets, earrings and more. 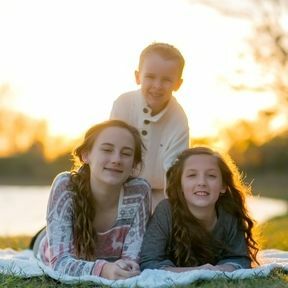 They have so many ideas and so little time, but with the help of their mom they are able to keep up with the demand.